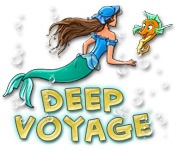 Download Mac Deep Voyage Game Windows 7 Games! 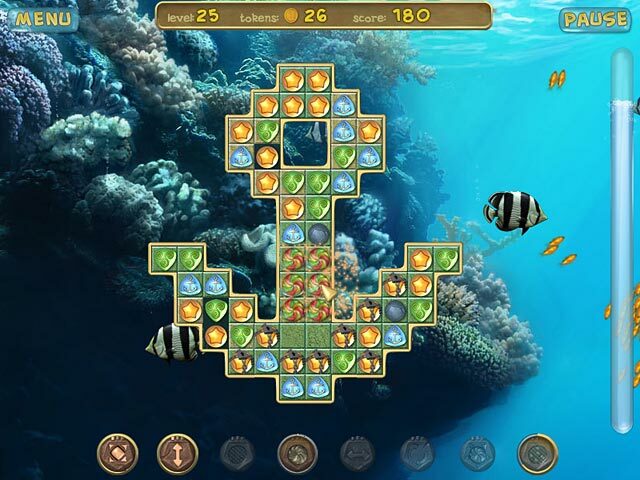 Tread with a gorgeous mermaid outside the gates of the Underwater Kingdom. She dreams of becoming a royal gardener and winning the design competition. Her rivals are accomplished - can she muster the courage and skill to outrank them? 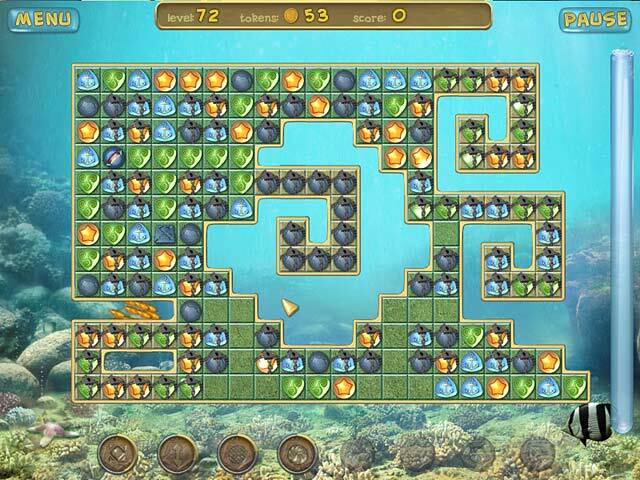 Match like colors and win tokens for power-ups in this sea garden oasis. 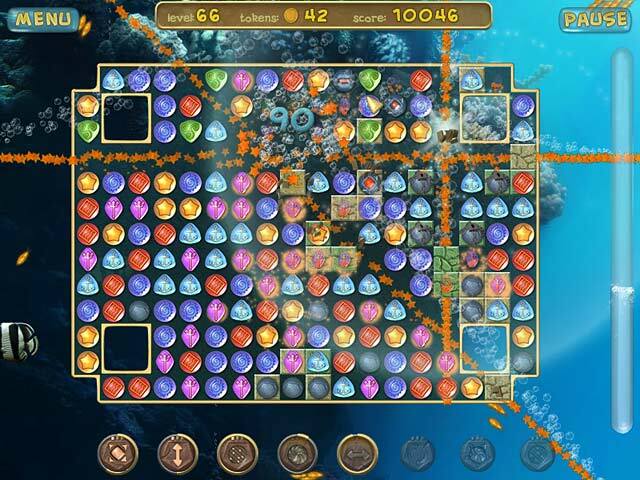 Deep Voyage is a splendid collapse game with 200 eye-popping levels.